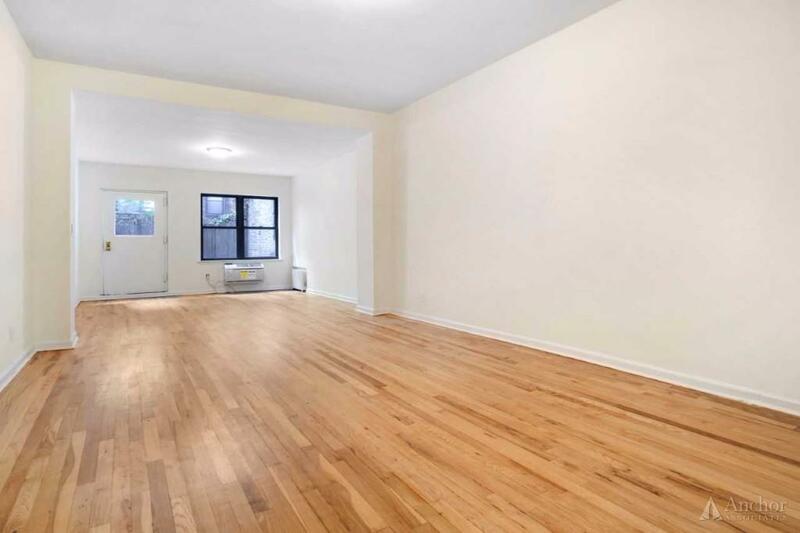 This loft-style apartment features 11 foot ceilings, hardwood floors, and a marble bathroom. 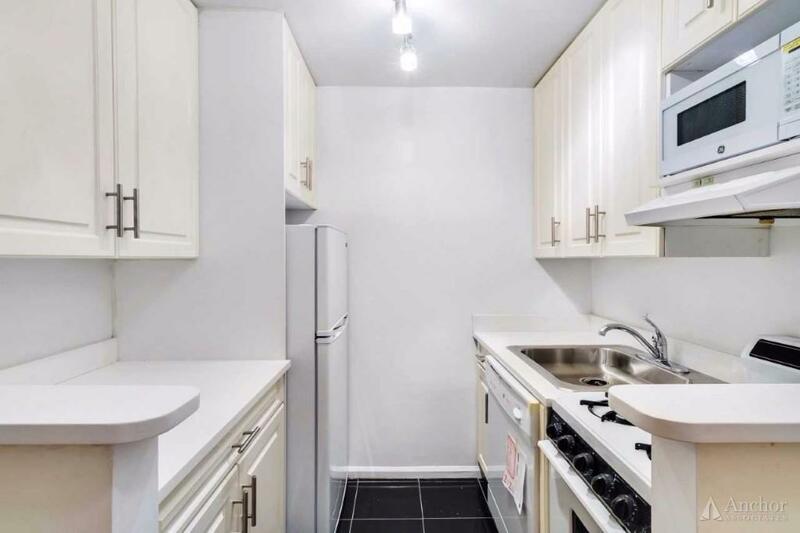 The separate kitchen comes with full appliances including a dishwasher. 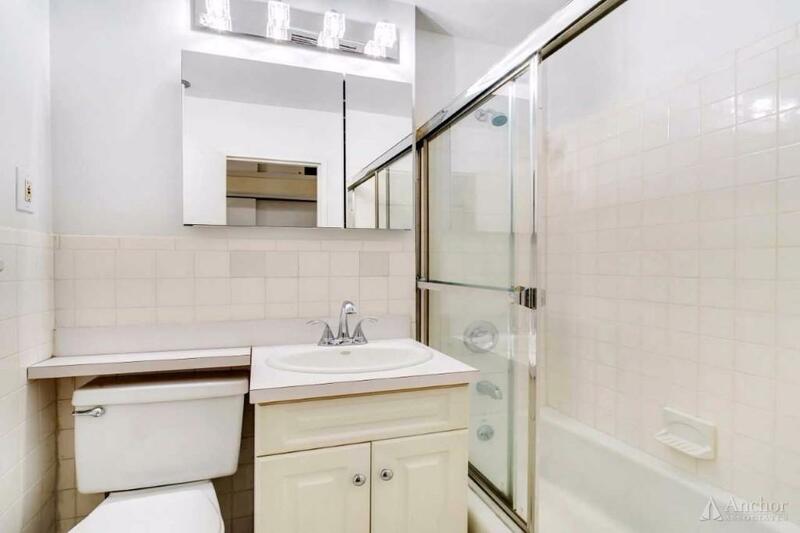 GREAT natural light and closet space! 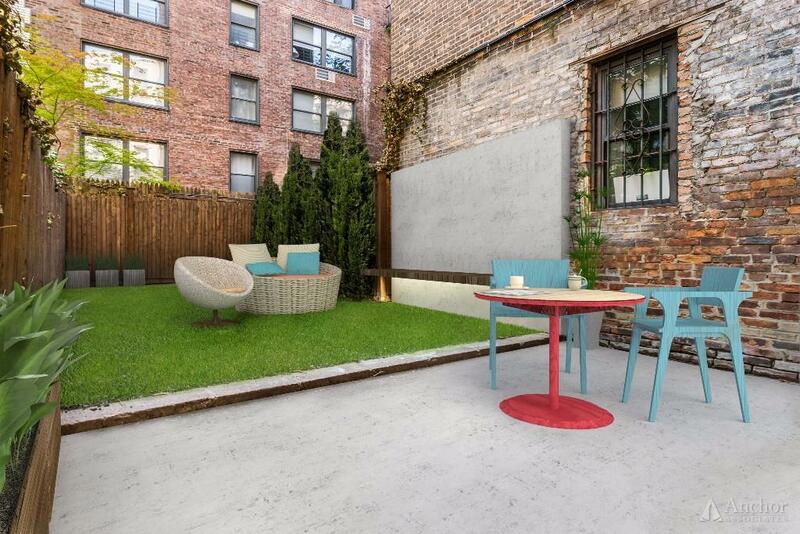 Also featured is a PRIVATE BACKYARD! 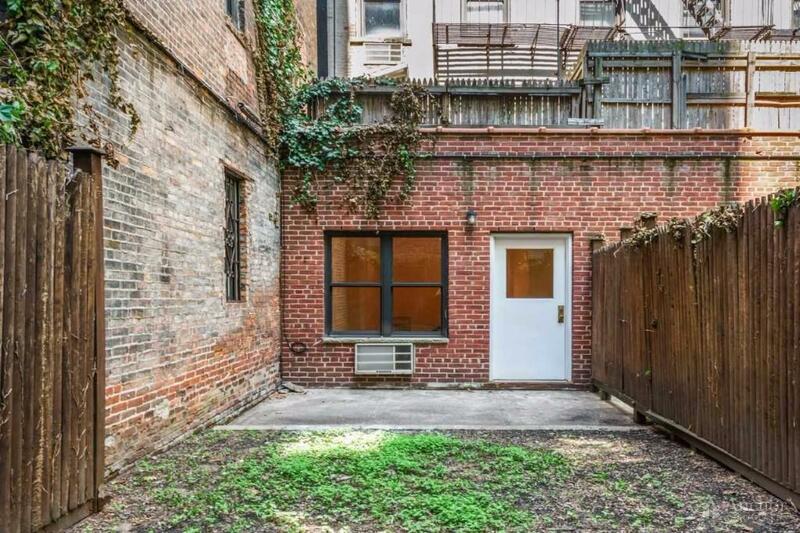 This elevator building is located on beautiful tree lined 74th street off 3rd Ave! 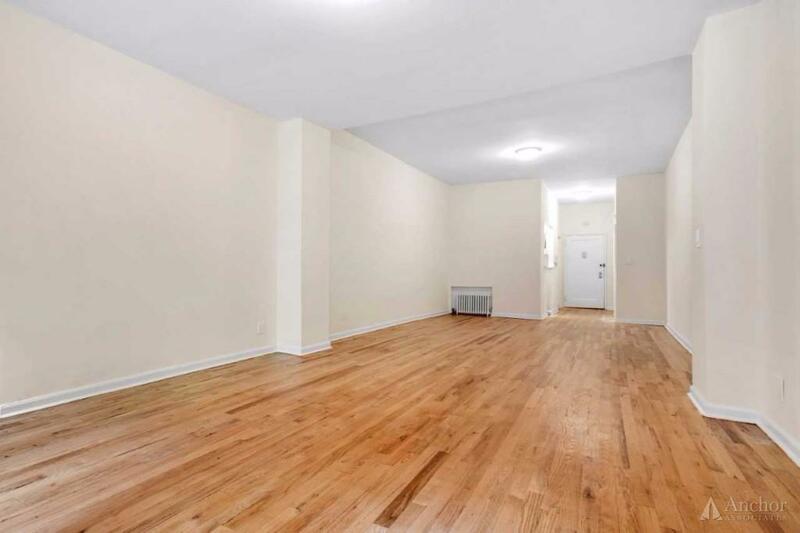 Located right in the heart of the Upper East Side and steps from both the Q and teh 4, 5, 6!There is also a Laundry Room available! 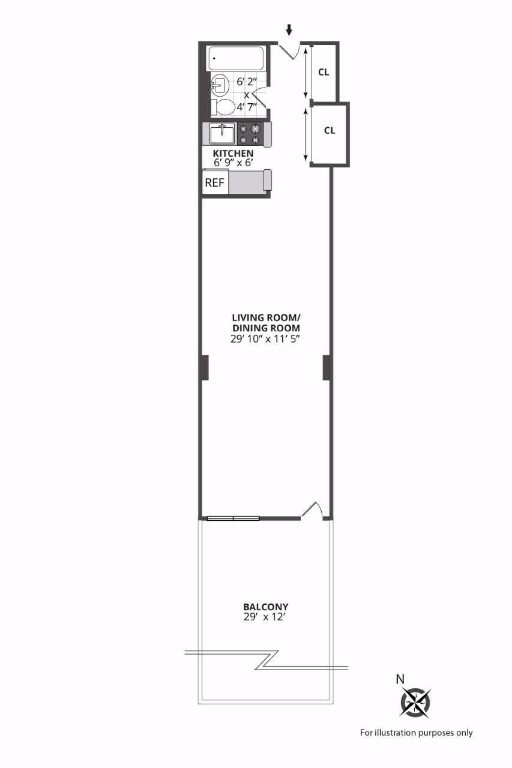 **AREA** PRIME UPPER EAST/CARNEGIE HILL! Enjoy the historic part of the beautiful neighborhood with genuine unique historic buildings all around! 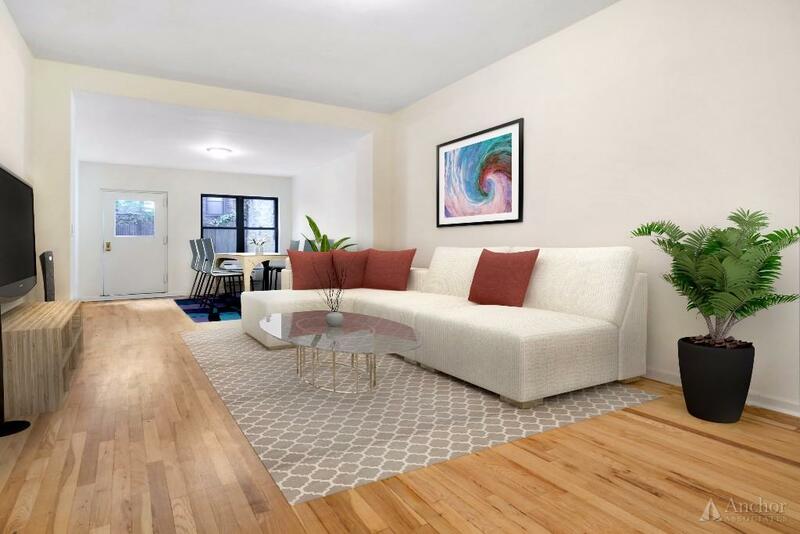 You'll be surrounded by the lively atmosphere of the upper east side, with all the cafes, bars, restaurants, supermarkets, shopping areas and local businesses- All within steps!! Transportation: 4/5/6/Q trains and M102. M103, M101 Bxm7, Bxm8 bus lines and many more! "This review is for John Dugan. John was referred to me through friends and I'm delighted with their referral as he was a pleasure to work with. Being new to the city I'm sure a lot of brokers would have tried to take advantage of my inexperience in the market. 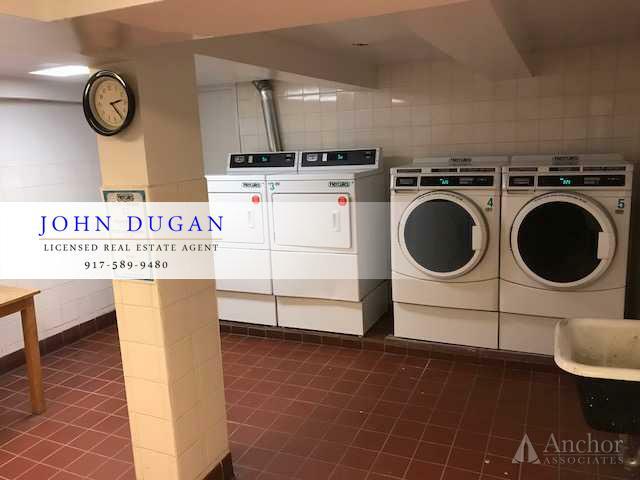 John, however was very professional and most importantly honest from the beginning - he's left me with a solid understanding of the real estate market in NYC and most importantly, exactly what I was looking for in an apartment in the West Village. I couldn't recommend anyone more than John."